One of our clients addressed why using a small, home town business is always bigger than using a big box store or Internet company. Our client addressed passion as the fuel that runs all small business owners-- they are both financially and emotionally invested in their business. They are able to make the decisions and address the needs of the client without having to get approval or permission from the home office. We work with firms of all sizes-- big multi billion dollar companies and small, one owner home based businesses. Passion drives the successful business owners-- also those that work for large companies-- passion is the key. 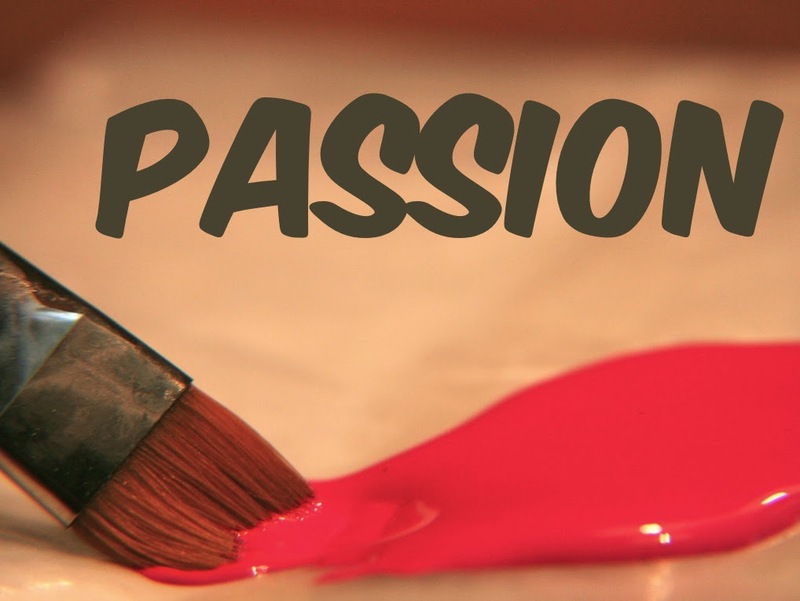 The real question is-- do you have passion for your business and what you do? Fun is the key to success! The New Year has Arrived—Now What?